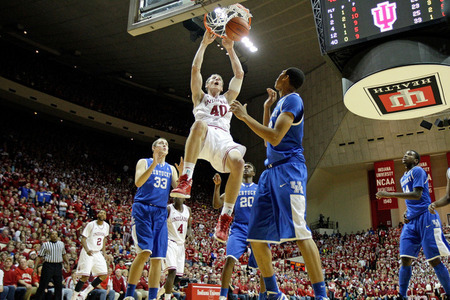 Cody Zeller might be the second best freshman in the B1G. Awards season is upon us. The Big Ten freshman of the year race may have two winners – Cody Zeller & Trey Burke. But who is more valuable to their team? TYS tries to investigate this tough question in this post. A special year in college hoops? 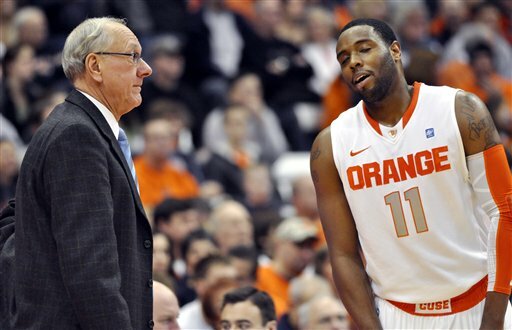 Scoop Jardine and The Orange are the top ranked team ... for now. One third of the hoops season is done for most teams. Solid non-conference matchups, coaching milestones and a brawl have been just a few of the several highlights of the season so far. One of the TYS’ hoops junkies ponders about what happened and if the stage is set for one of the more competitive college hoops seasons in recent history.